This is an important year for design. In fact, in 2019 we celebrate the centenary of the foundation of the Bauhaus, the German school that has changed the way we conceive design today, becoming a point of reference for 20th century design and architecture. . 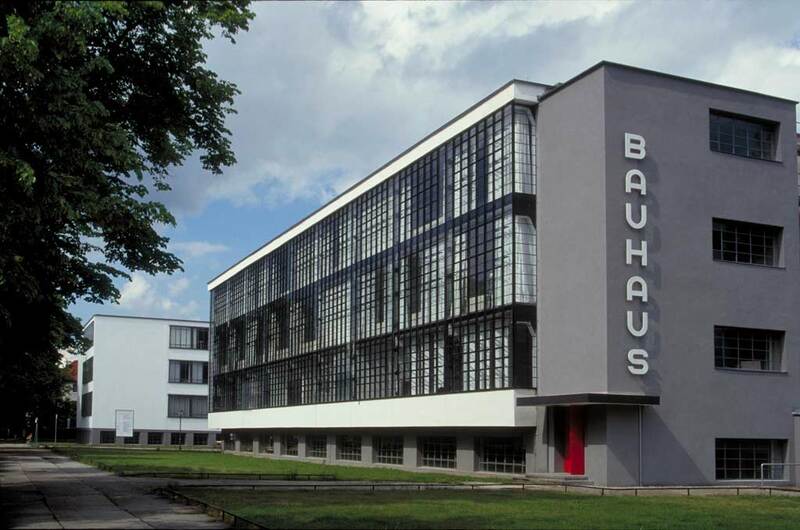 The Bauhaus was a school of architecture, art and design founded in 1919 by Walter Gropius in Neymar (and later moved to Dessau and then to Berlin) that, in only 13 years of existence, has completely changed the history of design. The Bauhaus relied on the industry, in fact, they began to design furniture that could be easily produced by the industry and therefore were also cheaper than traditional handcrafted furniture. The Bauhaus furniture has simple and essential lines, which also made it easier to transport and ship. The object must respond to the function for which it was designed. 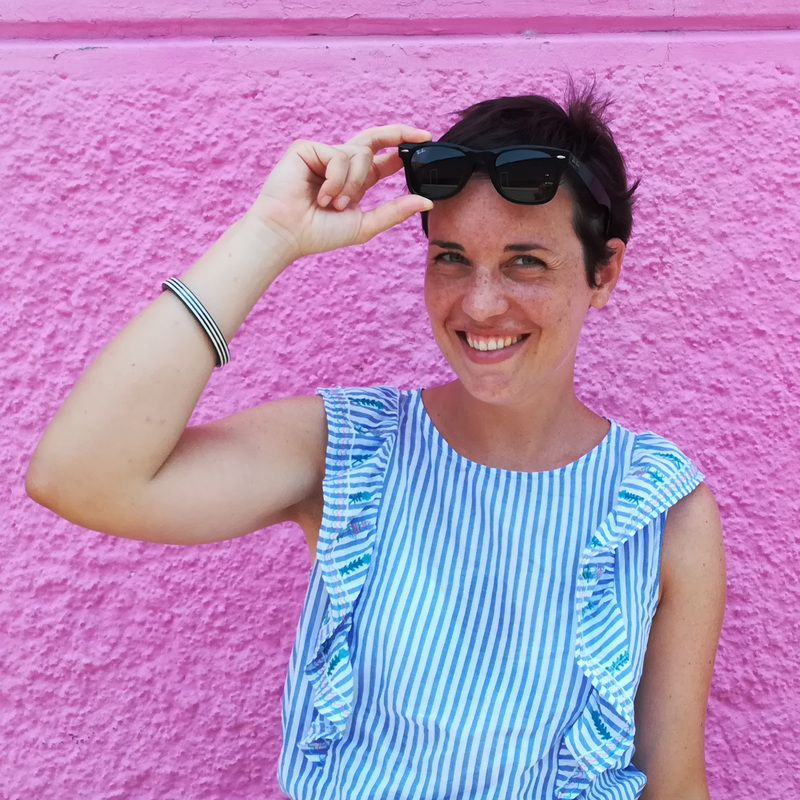 The concept of functionality is associated with that of beauty: an object is beautiful if it is functional and the shape of the object must respond to its function. The function comes before the form and therefore all decorations, ornaments and details that are not needed are eliminated. All these features are well represented by the iconic furniture of the Bauhaus: the tubular steel chairs (many of which are still produced today by companies such as Knoll, Thonet etc.). The tubular steel furniture responds to the key idea of functionalism and essentiality and, at the same time, to the needs of mass production. The steel also empties the volume and this enhances the lightness of the structure (and its essentiality). Metal was also seen as the symbol of modern techniques. 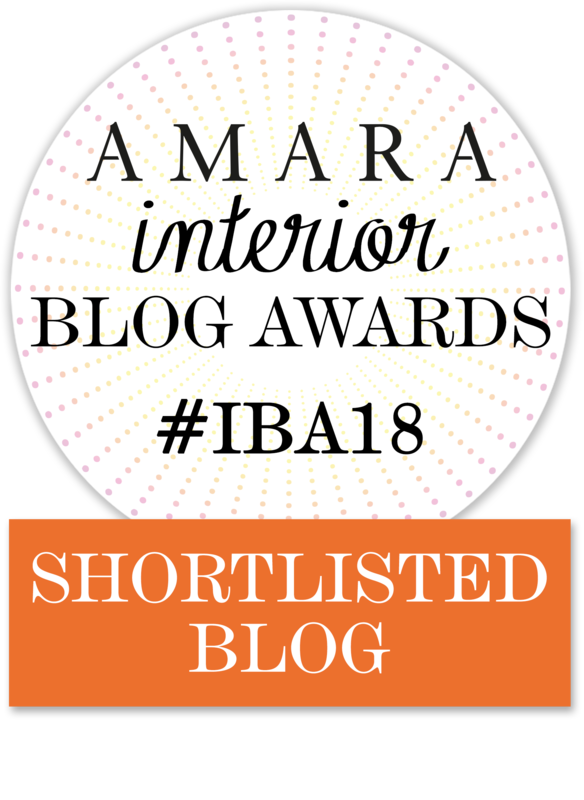 I thought of making a roundup on the icon chairs of the Bauhaus icon designed by 2 of the most important representatives of the movement: Marcel Breuer and Mies Van Der Rohe. 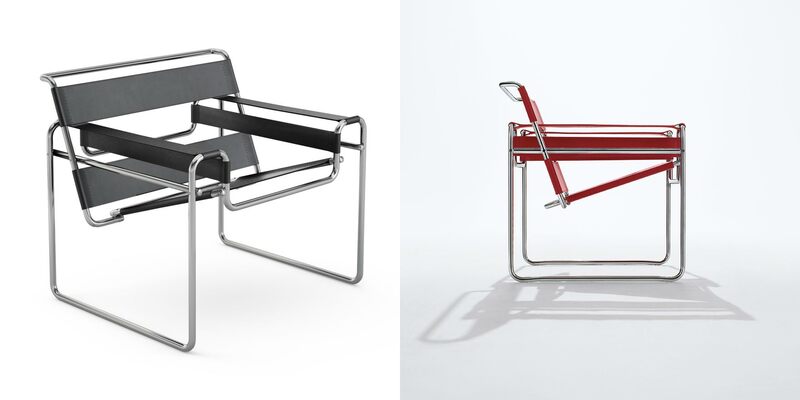 WASSILY chair (Marcel Breuer – 1922): the first tubular design chair, it is composed of a single metal tubular bar. 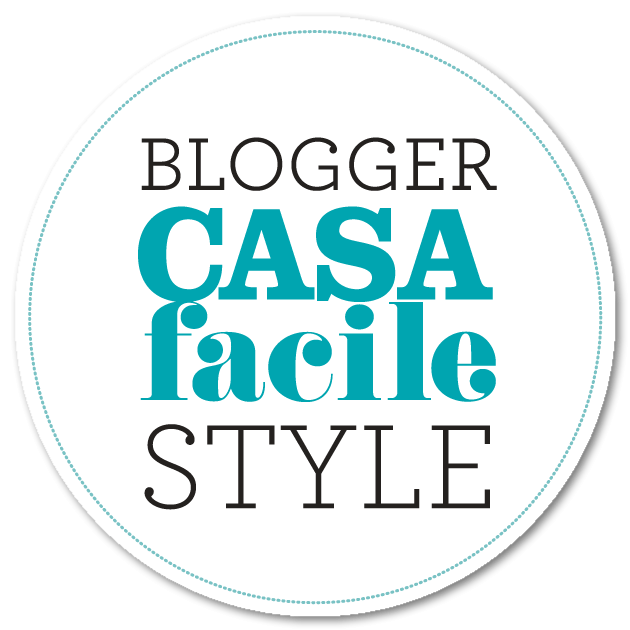 It has revolutionized the history of modern furniture. 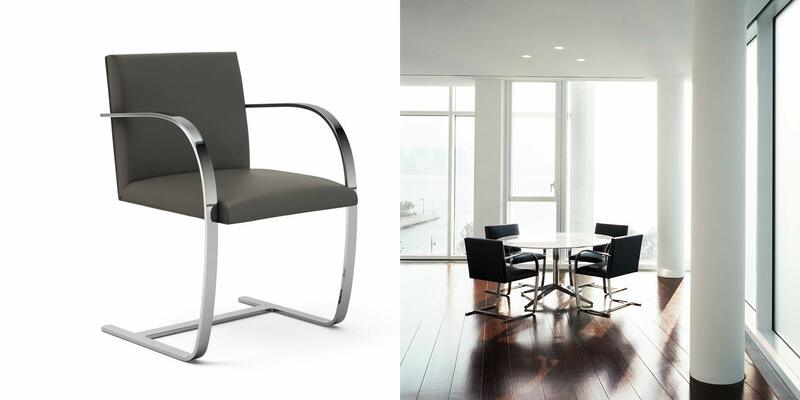 CESCA chair (Marcel Breuer – 1928): it is one of the first “cantilever” chairs (i.e. without back legs) in the history of design. 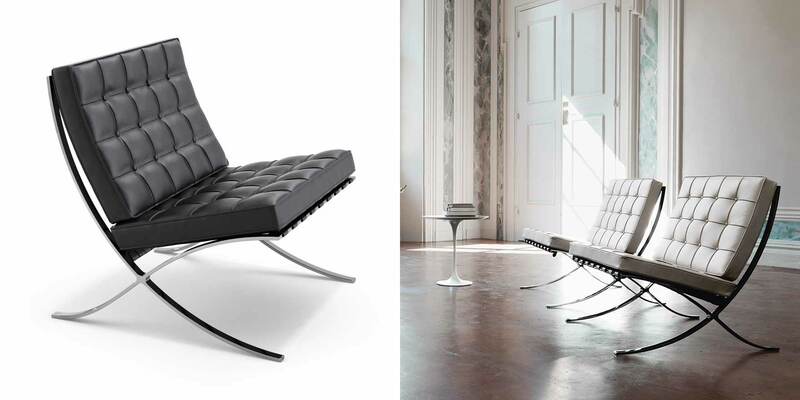 BRNO chair (Mies Van Der Rohe – 1930): designed by Mies van der Rohe for the project of the Tugendhat house in Brno, the chair is famous for its slender profile and clean lines.